OETA is committed to providing top-quality programming to the citizens of Oklahoma. As a part of our commitment, we regularly update equipment throughout the state with the latest in broadcast technology. 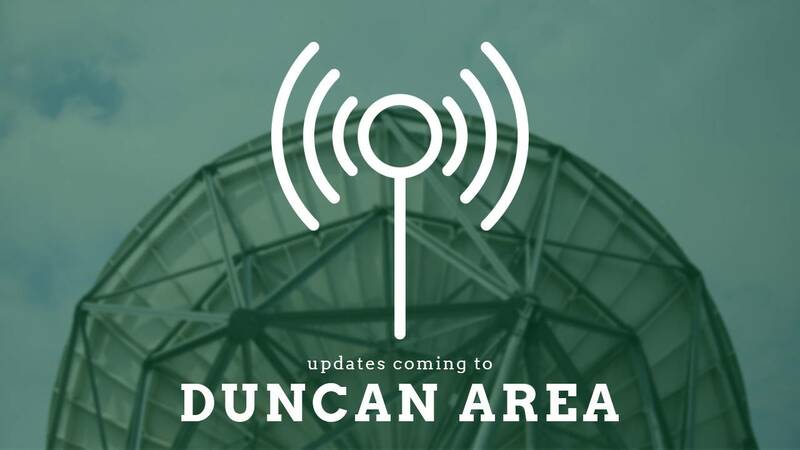 As we prepare to update our translator in Duncan, we want to notify viewers of a few changes. OETA will be off the air on channels 47.1, 47.2, 47.3, and 47.4 for 3 to 5 days as new equipment is installed on the Ponca City tower. Viewers and cable companies who receive our signal over-the-air with an antenna will need to rescan their television or converter box when the project has been completed. If you do not rescan your television, you may not be able to receive OETA. The channel numbers will remain the same at 47.1, 47.2, 47.3 and 47.4. The installation process is tentatively scheduled to take place the week of April 16, 2018. Firm dates will be announced as soon as possible. Please note that these dates are subject to change and depend heavily on weather conditions. During the installation period OETA will not be available over the air. We appreciate your patience and regret any inconvenience this may cause. For updates, viewers can check OETA on Twitter & Facebook or call 405-848-8501 or 1-800-879-6382 during business hours to inquire about the status of the update.